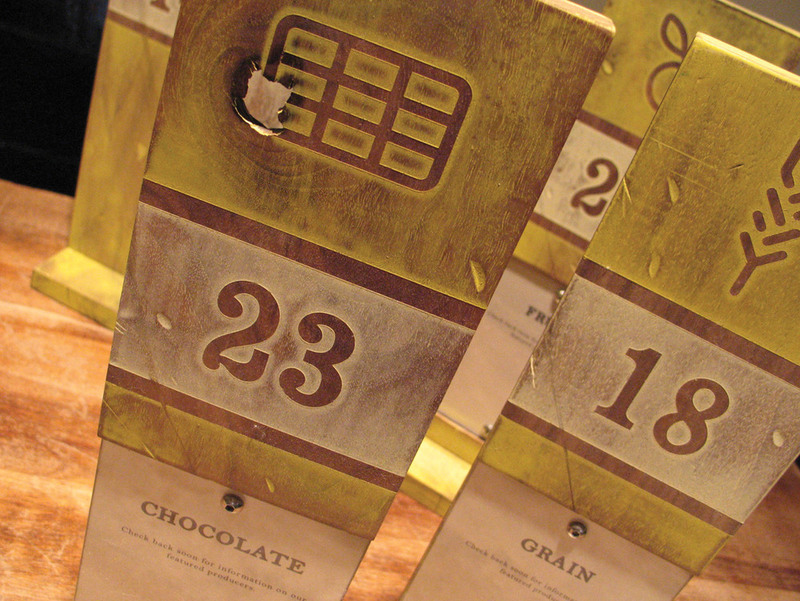 RUSTICA TABLE NUMBERS — Holmberg Design Co.
Rustica introduced a lunch/dinner menu and needed a system of table numbers built to match kitchen tickets with customers waiting at tables. 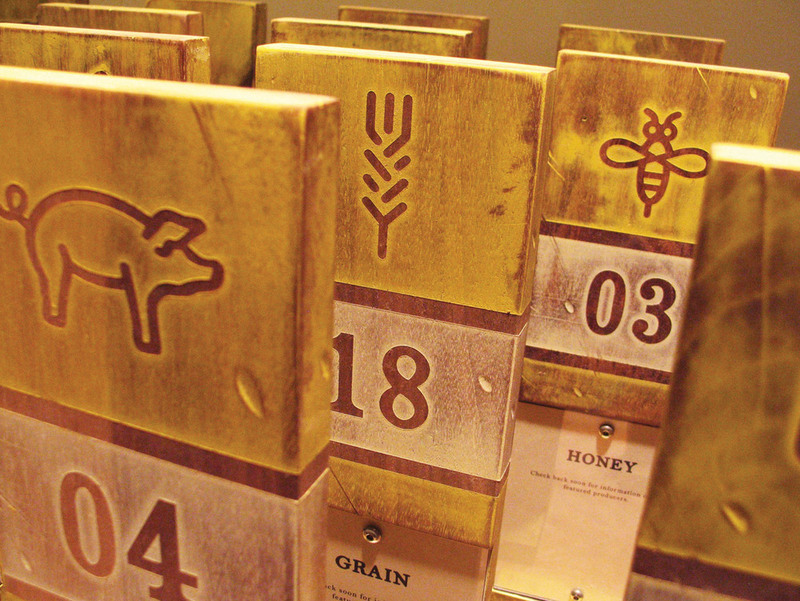 A set of icons with coordinating information cards were created to tell the story of the farmers and producers behind the meals, giving customers something to read while they waited at their table. 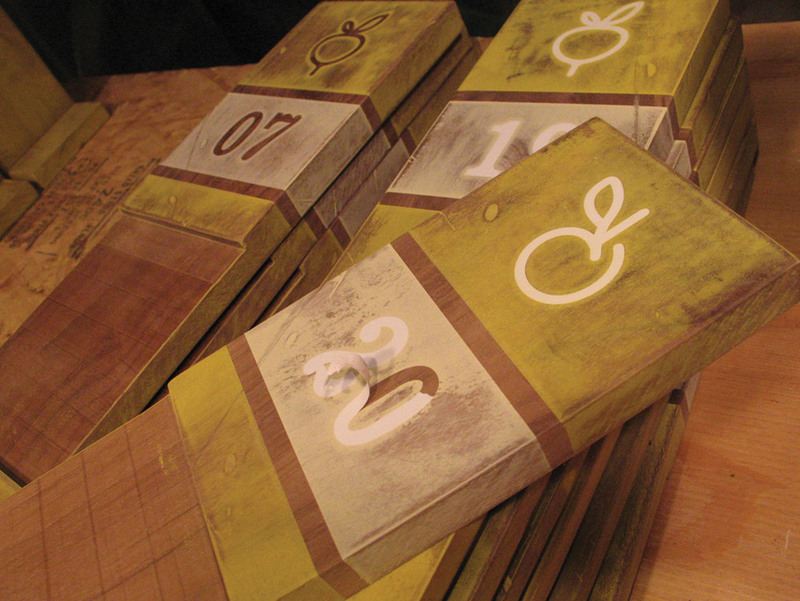 Wood frames were built, painted and worn by hand to give off a rustic feel. 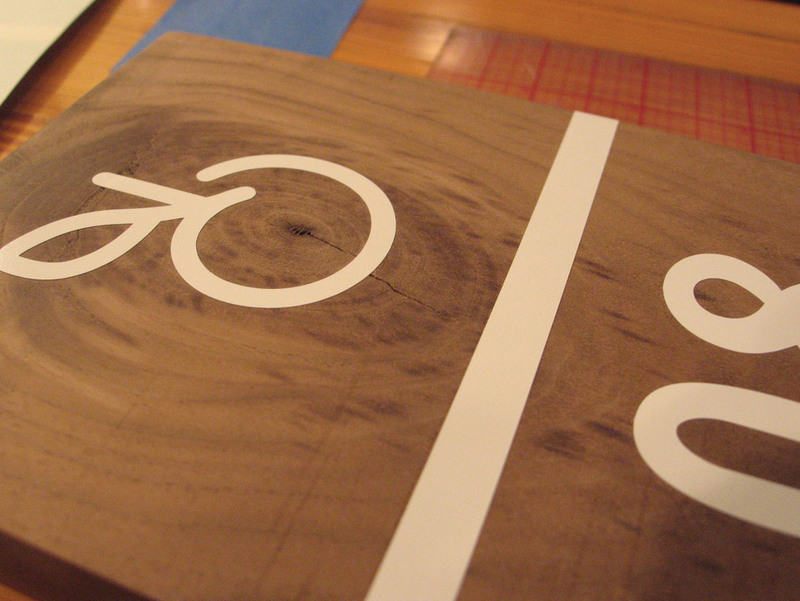 Interchangeable inserts mounted and a print template was created to work in more future features.